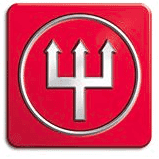 Wusthof is one of the leading knife brands in the world. The company’s knives are trusted by chefs across the world, and the German brand has been offering top-of-the-line knives for over 200 years. Family owned and operated, Wusthof knives are unique, durable and a mainstay in kitchens around the world. The introduction of the Epicure line of knives brought together precision, experience and affordability to offer one of the world’s top lines of knives. We’ve tried and tested these knives for ourselves. We were blown away. The Epicure Line, as seen on the Wusthof website. Wusthof decided to go back to the basics and spent two long years working on the Epicure line of knives. Designed for innovation and precision, the set is made to be the most technically-advanced line of knives in the Western world. Recycled Wood Fiber Handles: The handles of each knife in the collection have been constructed with a recycled wood fiber that feels comfortable and natural in your hands. Steeper Curve at the Tip: The arc at the spine of the knife is continuous and offers a steeper curve at the tip of the blade. Ceramic Blade Coating: All of the knives in the line have a ceramic coating. This coating offers protection for the blade, and it also works to help food come off the knife with ease. This is what makes chopping and dicing faster with this line. Wider Blade: The blade is designed to be slightly wider than the Classic, which provides more clearance when in use. When holding one of these knives, you’ll notice that your hands fit on the handle with ease. The handles are more “roomy” than knives in the past, and even users with particularly large hands will find these knives comfortable. Every handle was designed to reduce fatigue when in use, so it’s perfect for the professional chef whose hands may cramp when cutting for a long period of time, or the mom who spends hours in the kitchen prepping food for her family. The Epicure 8” chef’s knife is a dream come true for cooks. This is a knife that will be used a lot in the everyday preparation of food, so it’s a good choice for home users, too. When using this knife, we were able to thoroughly test it during our weekly preparation of food, and while being comfortable and versatile, this knife was also well-balanced and sped up prep time dramatically. When first gripping the handle, you’ll notice that the recycled wood fiber design is comfortable and fits your hand better than most knives. Users with bigger hands will benefit the most from this design because it’s comfortable in your hands and offers ample hand space. You can’t say the same for many knives on the market today. Plus, this knife can also be comfortably held by a user with small hands. Full-tang, the metal alloy goes all the way through the handle, reducing the risk of blade breakage. High carbon stainless steel is used in the blade’s design, and the blade is eco-friendly thanks to the handle’s design. From end-to-end, the knife is 13” long, with the blade being 8” in length. In terms of weight, the knife is just 0.75 pounds. We personally like additional weight on the front of the blade, but some users would like a more balanced feel. This is a preferential characteristic of this lineup of knives. With top-of-the-line metals used in the blade, a superior handle and a long blade length, this is the chef’s knife every cook needs in their kitchen. 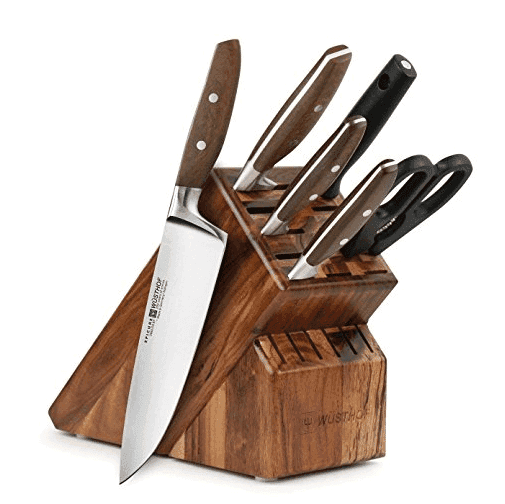 The Epicure 7-piece knife set: Durable and beautiful. The Epicure 7-piece knife set is a must-have in every home. This set features a stunning wood block that offers additional slots to hold more knives if you expand your set in the future. When choosing this model, you’ll receive a lifetime warranty as well as a variety of knives to complete any knife collection. Users will find the same great front weight as well as the handle that is perfect for all hand sizes – small and large. Knives coming with the Epicure set. Paring Knife: A 3.5” paring knife is included. This is the go-to knife when plucking seeds out of a jalapeno pepper or de-veining shrimp. 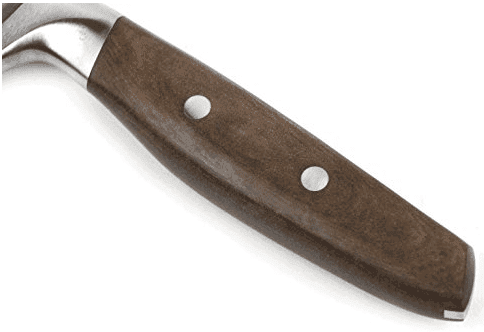 Serrated Utility Knife: The 5” serrated utility knife is great for cutting meat, thicker vegetables and other foods. Chef’s Knife: An 8” chef’s knife is included that can help cut through hardier vegetables, smaller bones and larger cuts of meat. Bread Knife: The set includes a 9” bread knife that can be used effectively for all bread needs. The set also includes cutting sheers, which are ideal for cutting open packaging as well as casing, such as casing found on sausage. 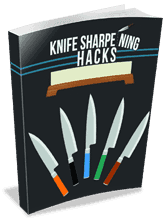 Sharpening steel is included, too so that you can sharpen your knives often to keep them in tip-top shape. All of the knives are forged from a single piece of steel, and with the invisible ceramic, you’ll really feel like the food slides right off the blade, making prep work fast and easy. Two-rivet handle design is incorporated into each blade to ensure the full-tang blade stays attached to the handle at all times. For an all-purpose knife set, the 7-piece has the right tools for the occasion. 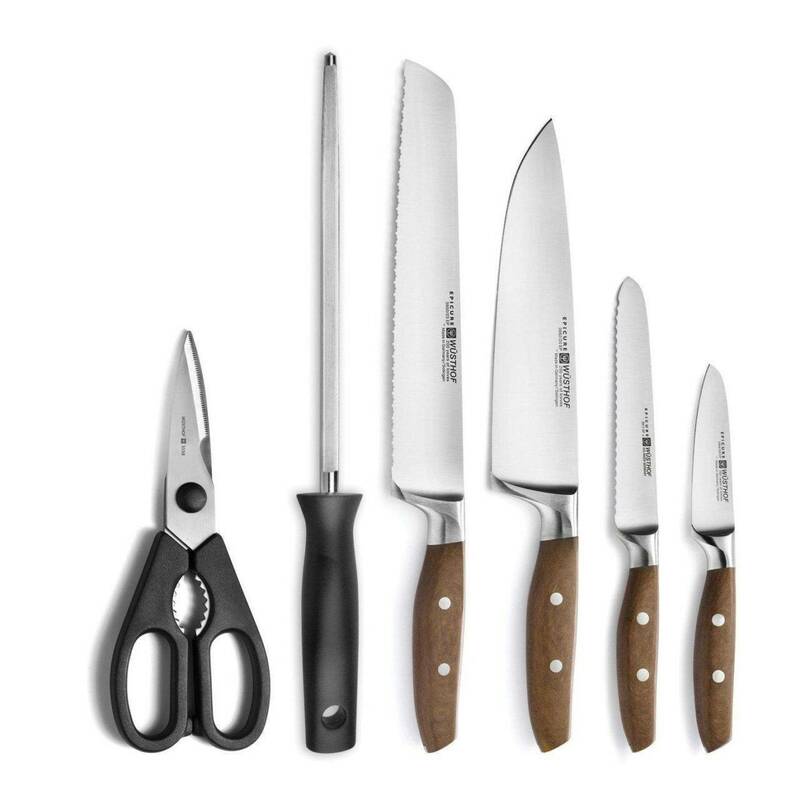 Whether you’re chopping vegetables, de-veining shrimp, cutting chicken or want to slice a piece of bread, this set has the right knife for the job. The Epicure set of knives is a refreshing addition to the knife industry. When a lot of the sets are the same, Wusthof changed the dynamic of the industry by offering a thicker blade and a front-weighted design that allows for faster cutting and chopping in the kitchen. Single knives are offered, as seen in our first review, and there are knife sets available, such as the 7-piece, which is one of the top knife sets on the market today. The genius of the invisible ceramic coating on the blades seems to work well, as food glides off of the blade with the utmost ease. When a knife truly feels like it belongs in your hand, you’ll find yourself enjoying prep work and cooking much more. The feel of the knives in your hands is almost natural, and the handle was also designed to be ergonomic to ensure your hand doesn’t cramp or get tired after extended use. The Wusthof Epicure line of knives does offer a new feel and appreciation for knives, and when all blades are forged with a single piece of steel, you know that these knives are extra durable.